Date: 4.03.2018 | House, Club, Disco | Tags: Glitterbox, Love Injection, Sophie Lloyd, John Julius Knight, Hot Toddy, Reboot, Klement Bonelli, Eli Escobar, Amina Ya Heard, Defected Records | Download Glitterbox - Love Injection (2018) for free. Love Injection is the latest instalment from Glitterbox Recordings, the one and only 21st century disco. Selected by label boss Simon Dunmore, compilation showcases the finest producers making disco and dancefloor-ready house cuts in the here and now. KiNK, Julio Bashmore, Purple Disco Machine, Folamour, Midland, CamelPhat and Hot Toddy make up some of the contemporary contingent proving that the disco spirit is alive and well. Simon has also included respectful nods to the golden-era voices of Gwen Guthrie, The Emotions and Kathy Brown alongside the work of production heroes like Marshall Jefferson, Steve Silk Hurley, Larry Levan and Frank Wilson. 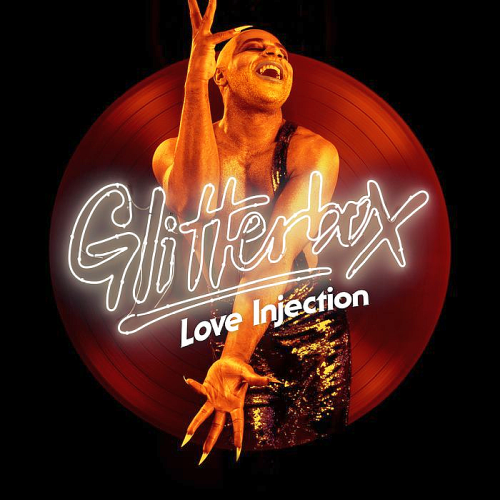 Glitterbox – Love Injection is here to move your body and your soul.